Wanlip Sand and Gravel are one of Leicestershire’s longest established gravel specialists. 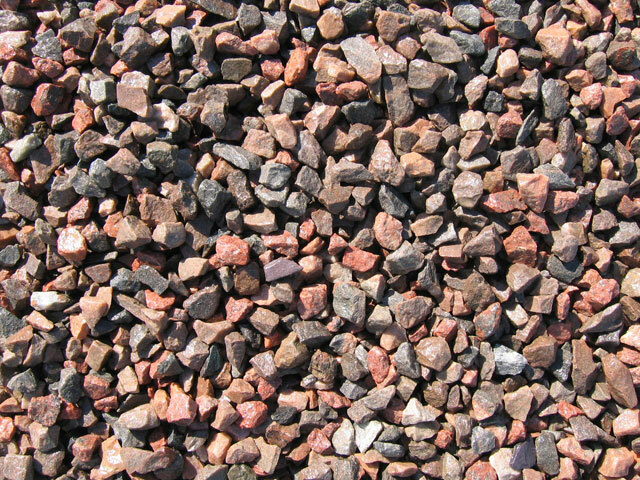 We stock an extensive range of decorative gravels and rocks and also offer a range of materials to suit the builder such as building sands and mill waste. We are located on the A46 western by-pass between Rothley and Syston and we welcome both trade and the public. We believe that our prices are far more competitive than those offered at garden centres. So why not cut out the middle man and purchase directly from Wanlip Sand and Gravel. Our customers are welcome to collect their orders themselves or we are happy to deliver to the Leicestershire area only for a small charge. 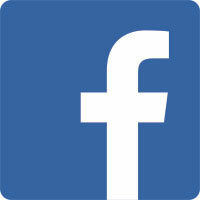 Please browse our product pages. If you have any questions please give us a call on 0116 269 2797 or complete our online enquiry form. 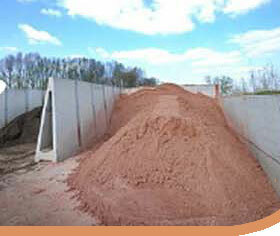 All products offered by Wanlip Sand and Gravel are all natural. We stock gravel of various grades, sand, cement, granite (Mill Waste), woodchip & top soil. We stock gravels and slates in a variety of colours, styles & sizes. Some of our most popular include; Cotswold Cream Gravel and Green Slate. As well as supplying Sand & Gravel, we also offer a waste transfer & recycling centre fore inert waste. Our featured Stones are ideal as planters, stepping stones or monoliths. They will create amazing focal points in any landscaped garden. Sustainable firewood from seasoned hardwoods, sourced from Leicestershire and Rutland.